This edition of The ZAZZ Team blog series features our Restaurant Manager at Day Li’ and ZOOK rooftop bar. 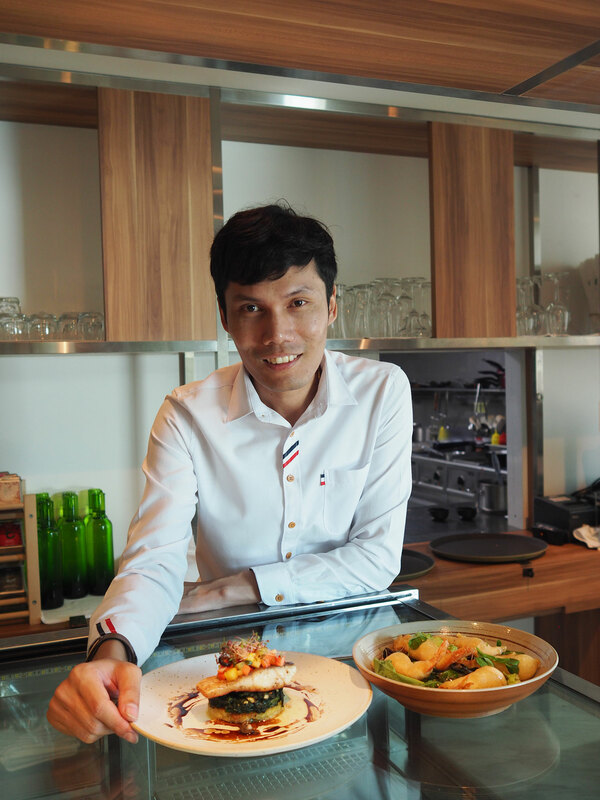 The man who is in charge of the effective and smooth-running of food services establishments –Khun Thawatcharamach Yatale or “Khun Tam”, originally from Chiangmai, background in food preparation and food services management. 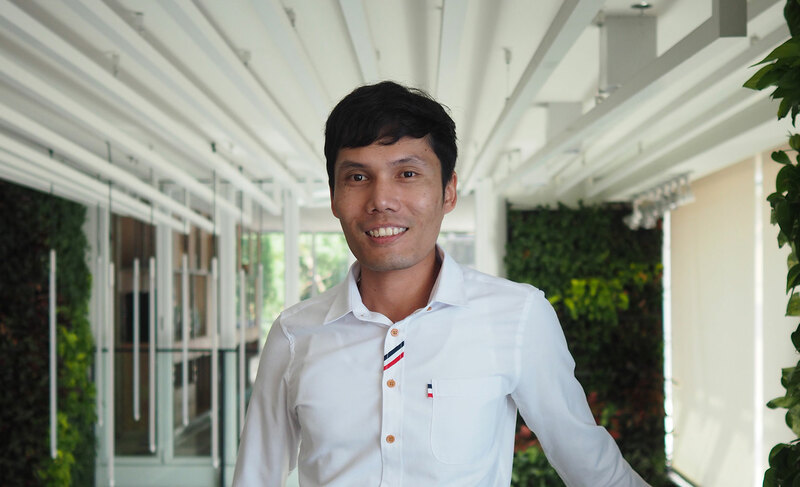 Khun Tam has been working in F&B for over 10 years including his experience on international cruise and hotels. What do you like in F&B? I personally love wine. I love to taste the drinks and eat, but I prefer not to cook. What’s your favorite drink to make and drink at ZOOK? I personally love to make Sangria and Cocktails. For the drinks, I would recommend “ZOOK Sangria” the colorful fruity that we adapt & mix in our style. Can you tell us about the food at Day Li’? Day Li’ is an all-day dining restaurant. We serve Contemporary Asian Cuisine with the fresh food from the local market to table. Open from 6 am – 10.30 pm every day. The international & contemporary combination breakfast starts at 6 am – 10.30 am We serve for both semi-buffet and a la carte option. What are the 3 special dishes at Day Li’ you would recommend? Isan bowl – Grilled chicken thigh with jasmine rice. Shrimp garden salad – Rocket salad and grilled shrimps topped with balsamic dressing. What do you like most about working F&B at ZAZZ Urban Bangkok? This job allows me to use my creativity. I love sharing ideas with the team and create the best food and beverage for our guests. Read a book about F&B especially the drinks. I want to be a teacher in the F&B area. I would love to share my experience with people who interested in F&B. Let Khun Tam and his team work on their magic of F&B service. Let ZAZZ Urban Bangkok treats you everytime you stay. Feast on familiar favorites and sample exotic treats from around the globe. DAY'LI is a chilled all-day dining restaurant where dishes are matched with desires, and new flavors inspire adventure. Savor a range of international tastes in an inviting and informal setting for a casual snack, breakfast, lunch or dinner. Open from 6:00AM - 10:00PM.